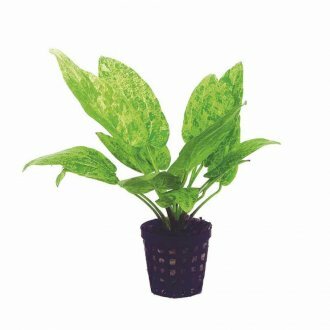 Echinodorus cordifolius Marble Queen is a variegated aquarium plant with a creamy yellow type pattern. 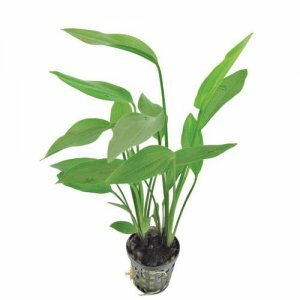 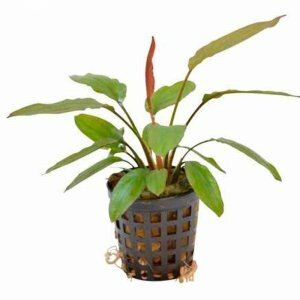 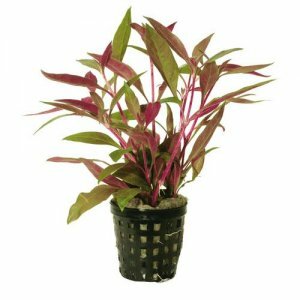 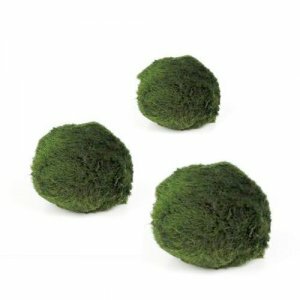 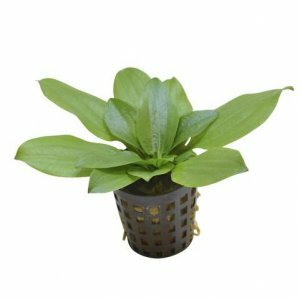 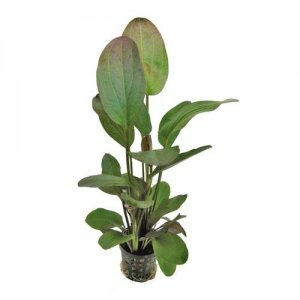 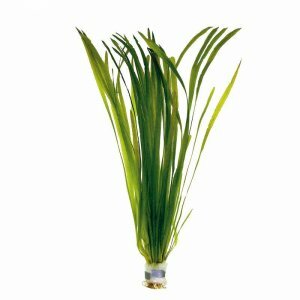 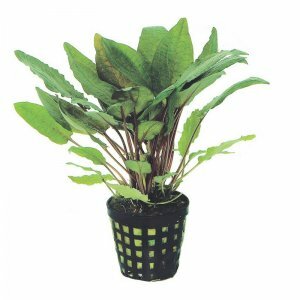 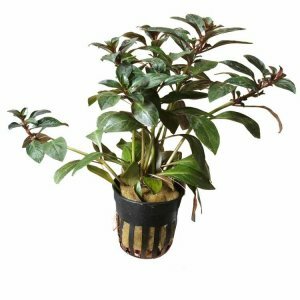 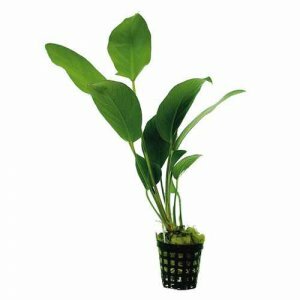 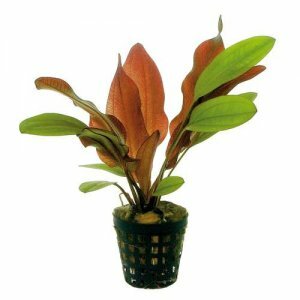 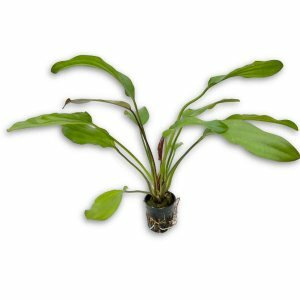 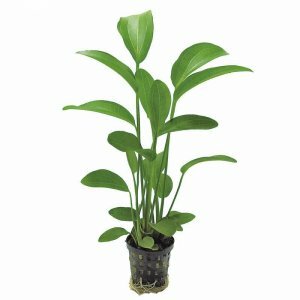 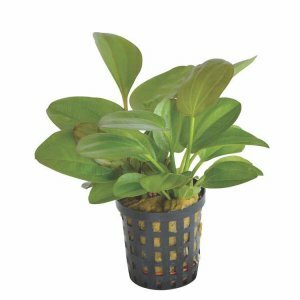 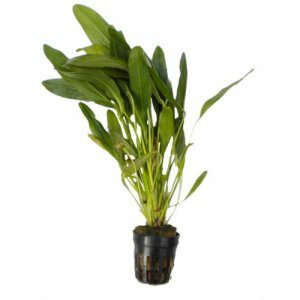 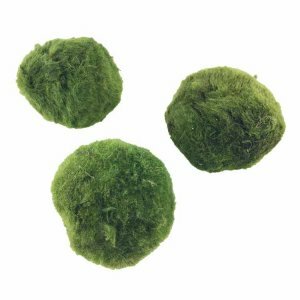 It has a strong desire to grow above the water line so looks fantastic in plants above 18” (45cm). 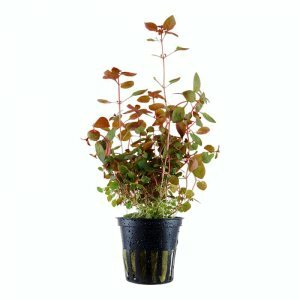 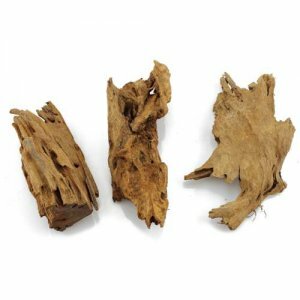 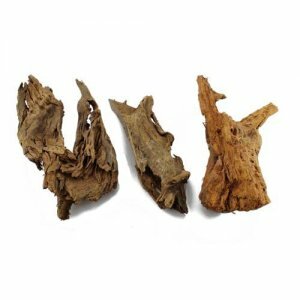 If you prune it regularly it will throw out many leaves. 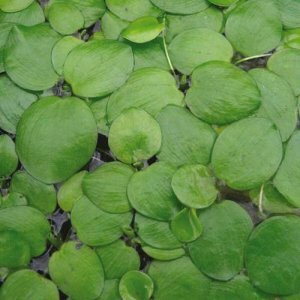 If it does grow above the water line, expect flowers to grow and also seeds which can be used to grow ore of this species. 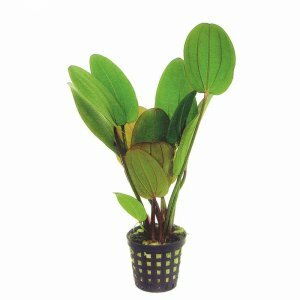 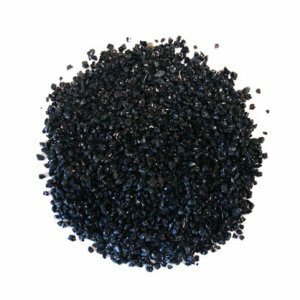 Although it’s not a difficult plant to grow by any means, it is worth considering that it can grow large. 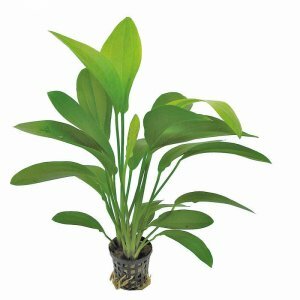 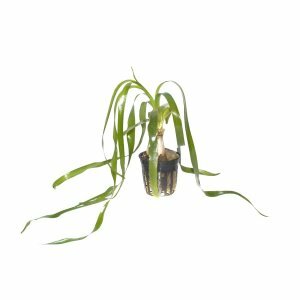 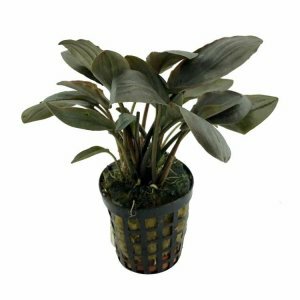 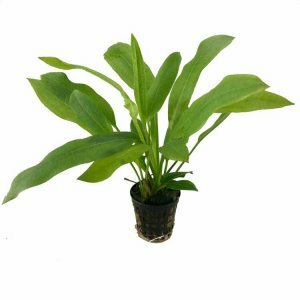 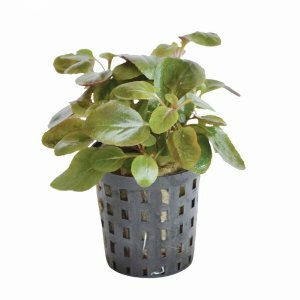 This plant grows relatively fast, producing new leaves regularly. 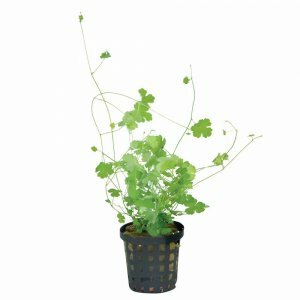 The leaves are long and broad, which makes it a lovely plant that grows to the to the top of the tank. 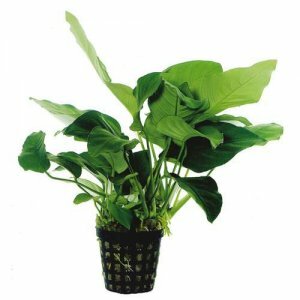 However, I have never had any marbling effect on the leaves, even in very high light. 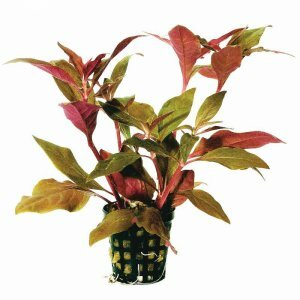 It makes the plant almost indistinguishable from my amazon sword and doesn't have the effect I had hoped.